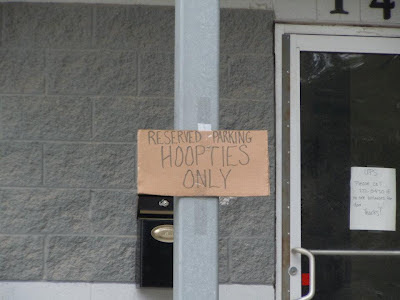 I guess by “hoopty” they don’t mean “Honda”. Well, that’s a bummer. I’ll just go park somewhere else, then.